Summer’s almost over, but patio season continues into September! 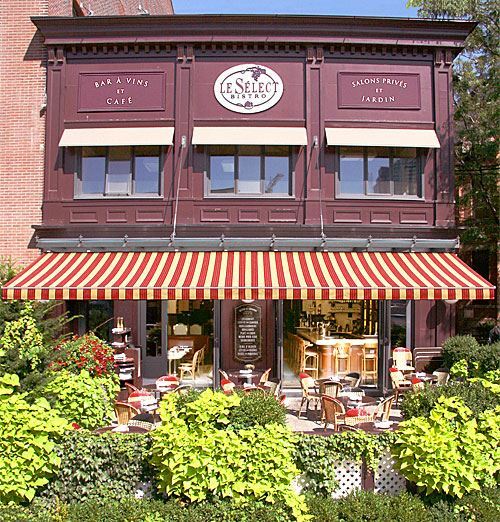 Join your PAAC Board, Members and Guests for social networking while enjoying light appetizers and drinks at the classic Le Select Bistro. This entry was posted on September 20, 2017 by Lois Marsh.